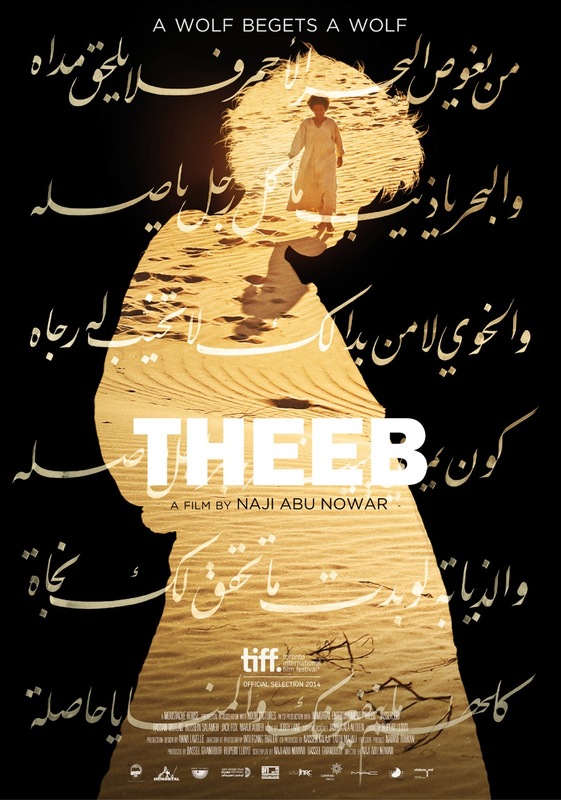 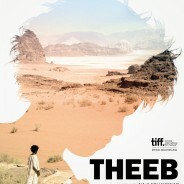 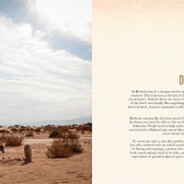 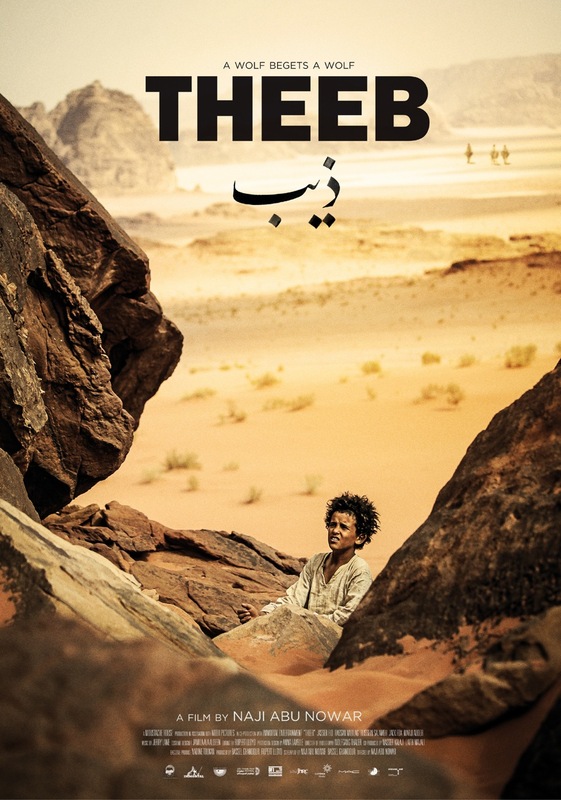 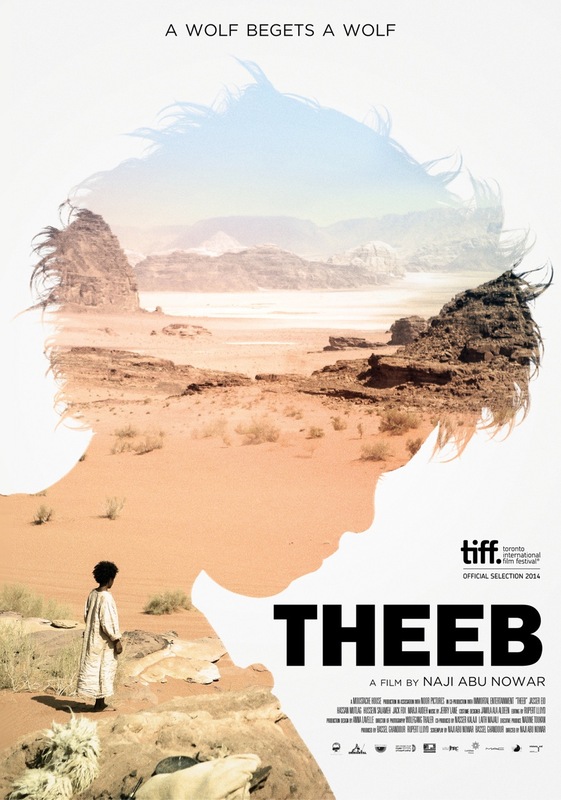 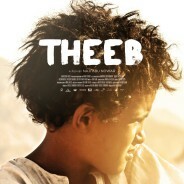 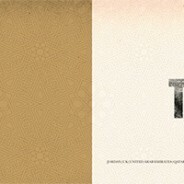 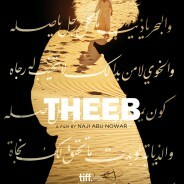 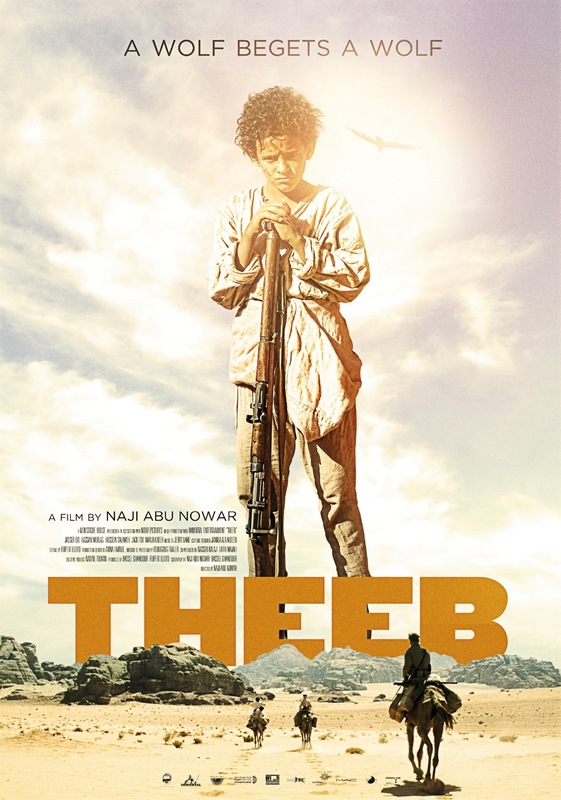 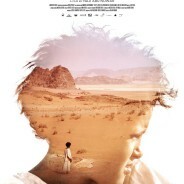 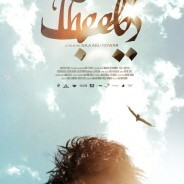 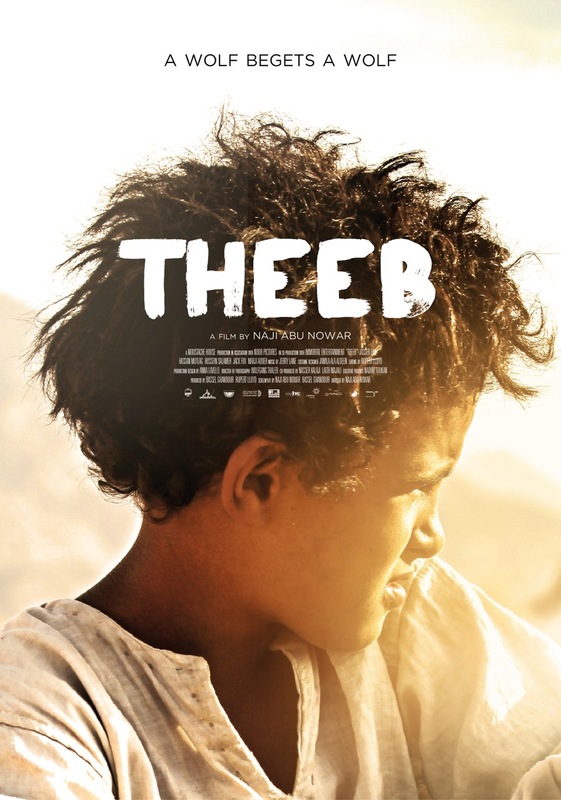 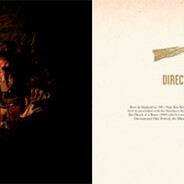 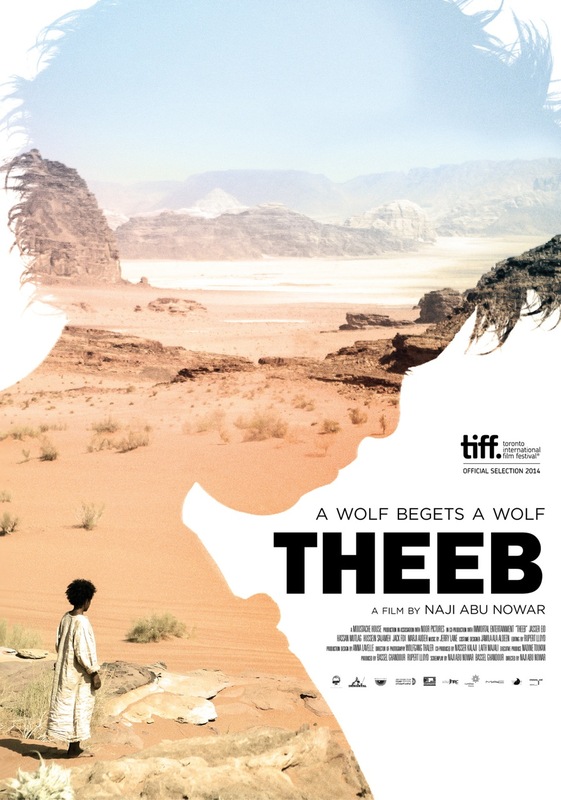 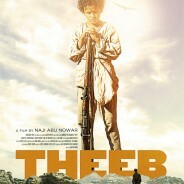 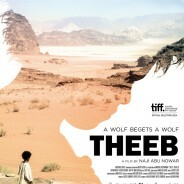 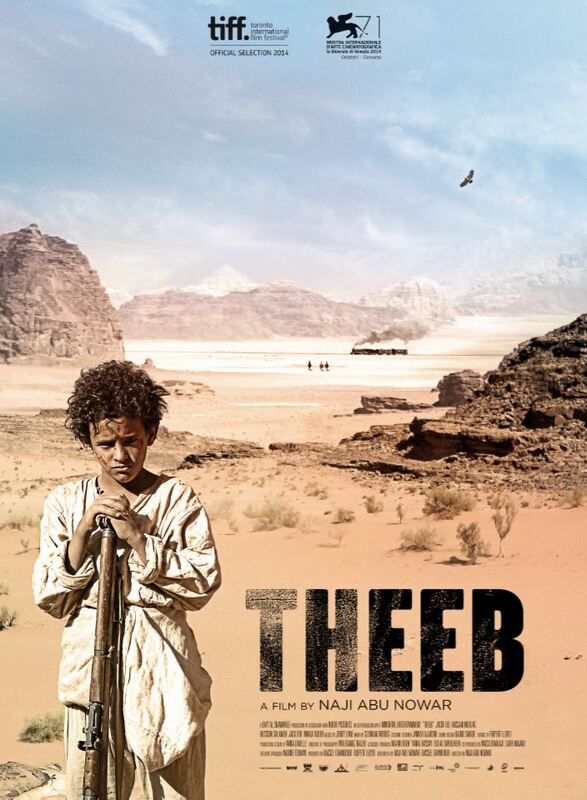 The Film Agency developed the marketing plan and international official film poster of the Oscar nominee film Theeb. 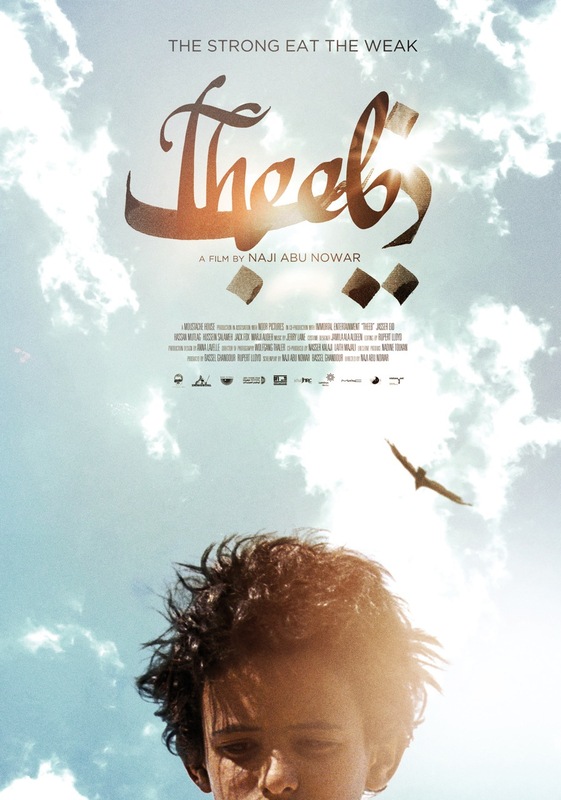 We started our work by collaborating with the producers of the film during post-production stage and developed a complete document with benchmarking, SWOT analysis, positioning hypotheses, target audience possibilities, research and promotion actions, distribution ideas and suggestions. 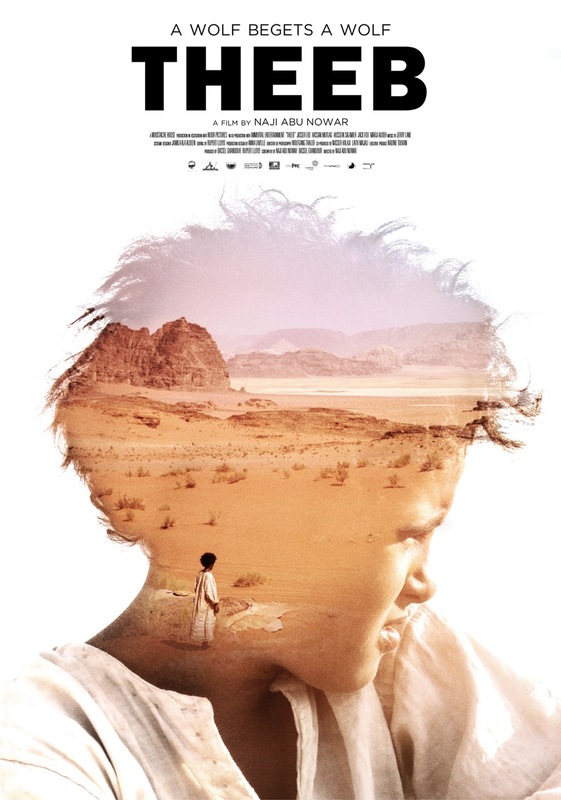 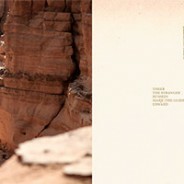 Later on, upon its selection at la Biennale di Venezia and Toronto international Film Festival, we prepared the basic promotion materials (international official film poster, trailer and press dossiers) together with Fortissimo Films and Barfutura. 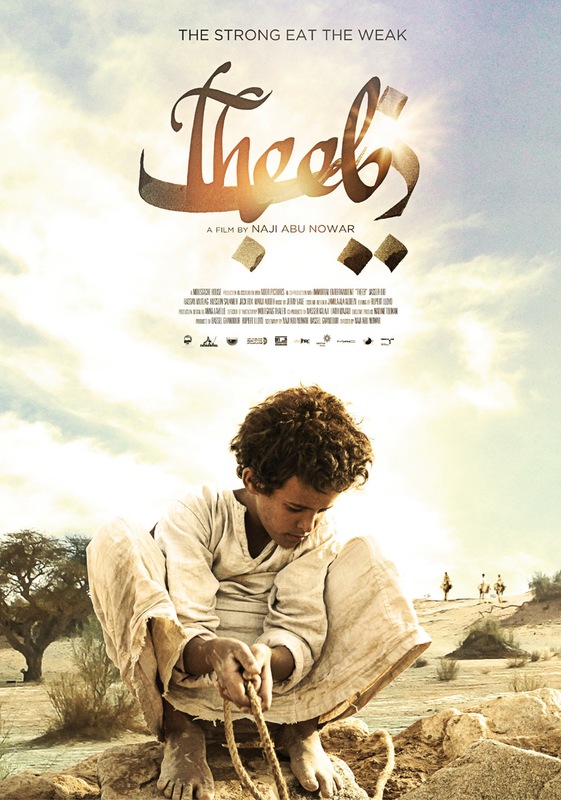 The film was Oscar Nominated for Best Foreign Language Film the following year of our international marketing strategy and international launch.